One of my favorite things about using essential oils is I can create my own signature scent to go along with my mood. I can also relax to the soothing sounds of the mist and the changing colors of the light. But, most of all I like knowing the oils are providing my home and body with added health benefits (more on this later). Recently, I was asked if I would be interested in trying out artnaturals Bluetooth Oil Diffuser and Essential 8 Set. Of course, I said yes. A diffuser with Bluetooth capabilities? I’m intrigued. 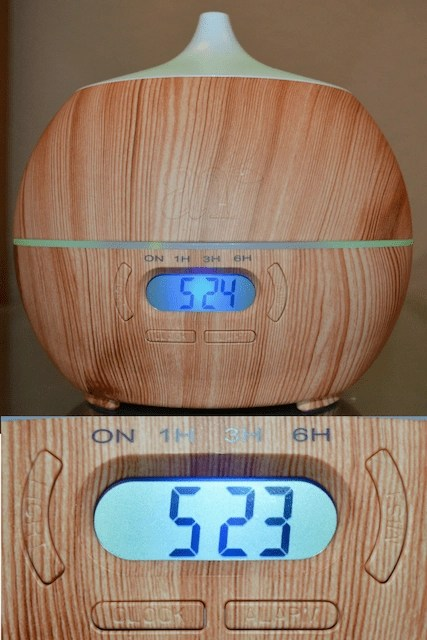 In addition to allowing me to play my music or podcasts, this BPA free, natural wood cased diffuser features, an alarm clock, LED lights, and a mist timer. There is something so calming about listening to music while watching the lights and mist on the diffuser. While I haven’t used the alarm clock feature, I do like having it as an option. I also enjoy being able to select continuous mist or 1, 3 or 6-hour mist time periods. I use this function at night quite a lot. After trying out all the oils with the diffuser I’ve found some are stronger than others. For instance, right now I’m diffusing Sweet Orange and Frankincense and at first, I only noticed the orange. Now, I can smell the Frankincense a bit more, with undertones of the Sweet Orange. However, some of the oils, like the Lavender and Peppermint don’t seem to have the same throw. I did try out my diffuser with other oils I have and the result was too intense. My eyes were watering from the strong aroma and mist in the air. Since then, I’ve stuck with the artnatural oils. They do seem to be made for the diffuser. I would be curious to test out other brands in the future to see how they would perform.. 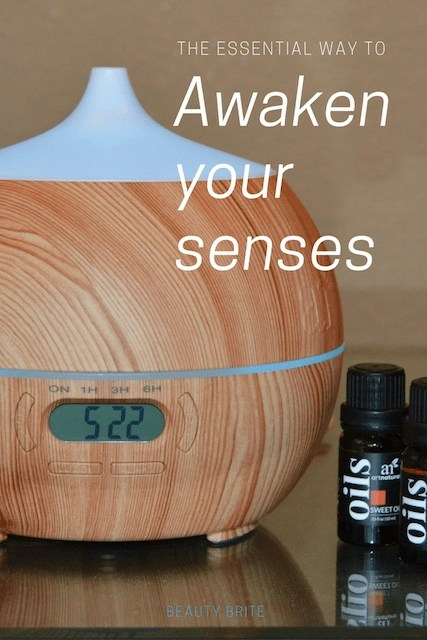 I also want to play around with more artnaturals oils to awaken even more of my senses with my Bluetooth Oil Diffuser. Do you diffuse oils? What are your favorite essential oils? My sister in law is obsessed with essential oils. I am definitely going to have to tell her about this because she will love it. I am totally a sweet orange and peppermint mixer, or lemongrass and orange. Or Cinnamon! I just love mixing my essential oils! I am so intrigued by this diffuser have you noticed any blacking in the insides since getting it? I haven’t noticed any blacking. It keeps pretty clean. I hadn’t heard that burning candles might not be good for a person. Glad to know it now! I love light scents, but not ones that are too strong. i love essential oils, i use them in just about everything. i have a diffuser in my room and another one in my living room. i add lavender drops into my bath and put lemongrass into my lotion. i also love tea tree for just about anything, adding it to water to gargle, as a toner watered down and when i get a mosquito bite. I haven’t used essential oils in a long time. I love Peppermint though. I do have to say that essential oils are well worth using. I’ve never used a diffuser. I always think of them as expensive, but this looks practical for the whole family. I love the benefits of it. I’ve never really gotten into oils or a diffuser but I know so many people who do and their homes smell lovely and I know they have a lot of awesome benefits! I should look into it more! 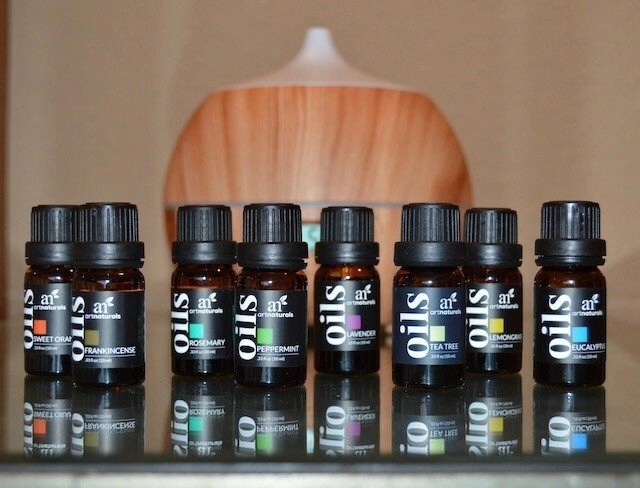 I love essential oils and diffuse them daily, during the day to keep on task and at night to sleep better. Both do their jobs! I love that this diffuser comes with a bluetooth function. It’s such a smart idea, especially when you want to create that zen mood. I love essential oils. Especially the lavender and peppermint. It’s amazing how well they help the body and how it makes you feel. That’s a gorgeous diffuser! I’m an aromatherapy junkie. I just love walking into a room and feeling calm come over me from a nice mix of essential oils. This looks like such a great option – I love that there are a clock and music options. The one I currently have is super loud and bright and I find I don’t use it very often because its so annoying. 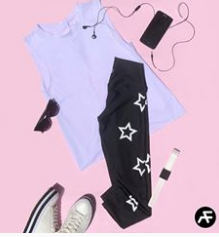 I will check this out! Thanks! I need to look into one of these diffusers. I used to be big on candles as well, but they just aren’t doing it for me anymore. This looks like a great diffuser. I know so many people that swear by oils but I have yet to try them . My son has epilepsy so I have known for a while that essential oils have certain health benefits. This is a really nice diffuser as well. What a neat idea for a diffuser. I like having things that perform multiple tasks. A diffuser and an alarm clock together would free up some space on my nightstand! The future is here! What else can I say? The world will never be the same again. I am not sure what would I choose, the old candles and aroma lamps or the modern gadget. Diffusers are great, I do like them better than candle to fragrance a room, you get benefits from the oils, too. I’ve considered using essential oils. I’ve read up on the benefits. I definitely could use the Eucalyptus! Would love love love to have a diffuser as fancy as this one! I just use a regular one my mom gifted us. I don’t diffuse oils, but I think I should use some lavender. I know lots of people that love essential oils. I can’t use them due to my migraines. Thank you for sharing. I have always burned candles. I love for my house to smell good. I might have to change to the oils. I wish I could use a diffuser like this but fragrances often trigger migraines for me. I love this diffuser so much. I have one but it is not nearly as nice as this one. I love the idea that it gets two jobs done at one once by diffusing essential oils and playing music or podcasts. Items like this that seem like they could help to declutter by replacing two items with just one. I’ve never used essential oils before! 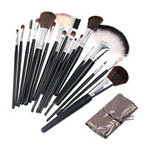 A friend of mine uses them all the time and has told me what so many kinds do for you! I personally think I would like the Lavender,with helping with any problem I’m having! I go around spritzing essential oil mixed with water. This diffuser sounds like just what I need. I’d love to try more essential oils. I heard nothing but great things about essential oils. I would love to try these out. Thanks for sharing this. I would love to have this diffuser! I love the looks and features. I love lavender and spices the most. This is one of the next things on my list. Want a diffuser so bad. this diffuser is BEAUTIFUL! I have one of the little white plastic one and it does a great job. I have COPD and it really helps my breathing. I have never tried a diffuser or oils.